Lets go over a few factors to help answer the question, “How much does it cost to transport a car?”. When looking for the dollar amount it will take to transport a car from one state to another or how much does it cost to transport a car across the country there are many factors that can play with the quote. People assume it is all about mileage, but that is not always the case. Mileage does account for some of the car shipping quotes, but other factors such as season, size of the vehicle, and the amount of vehicles that need to be transported for that route. 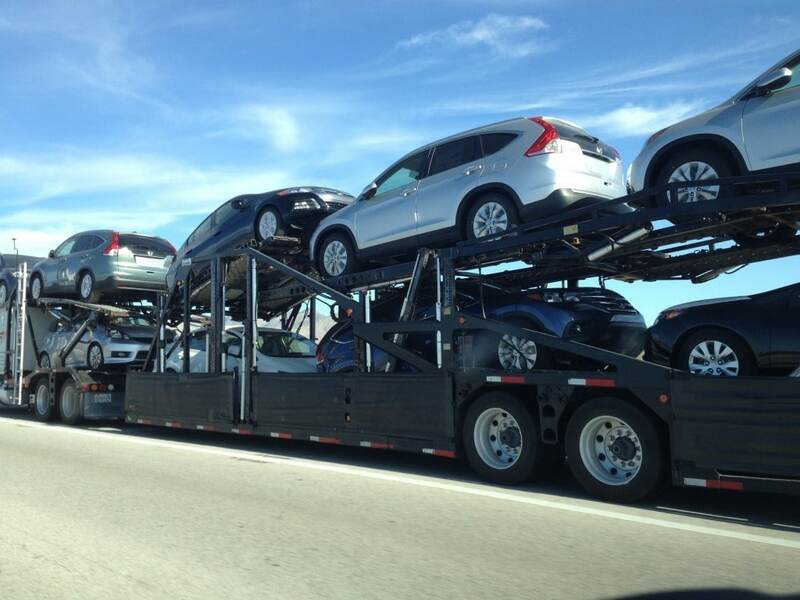 So, how much does it cost to transport a car and what are the factors that these car haulers use to calculate your price? The time you are looking to transport the vehicle. Each month/season will have fluctuations in the auto transport price for your route. Gas prices change, more people transporting vehicles in one direction over another, etc. all can determine what the cost to transport a car will be. An example would be that summer months are usually slightly higher priced than winter months. The actual route itself makes a difference. Most people would think that distance makes up the majority of the cost to transport a car, but the route itself is a better way to explain it. An example would be a car being transported from Utah to Michigan will be more expensive than a car being transported from California to Michigan. From Utah is a shorter route, but it is more expensive because of the actual route isn’t as popular and doesn’t have as many vehicles needing an auto transport service. The more common the route, the cheaper that price will be per mile to transport a car. The last factor is the actual vehicle being transported. Size, length, width and weight are all factors in the price. A Toyota Camry will be less expensive than a Cadillac Escalade because the size and weight of a Camry is MUCH smaller than an Escalade. The length of the vehicle plays the biggest part of the pricing because of how much room it is taking on the hauler. The next factor of the vehicle is the weight. The heavier the vehicle is the more money it will cost because the auto transport company have to be under a certain weight when they go through weight stations. The heavier the vehicles being transported are, the lower number of vehicles they can transport. There you have it, “How Much Does It Cost To Transport A Car” is answered. We truly hope this helps our customers better understand the cost to transport a car and the variations it may have. Every event is calculated when transporting a car. Please give us a call or input your information into our quote box and get yourself a free, no obligation, quote. 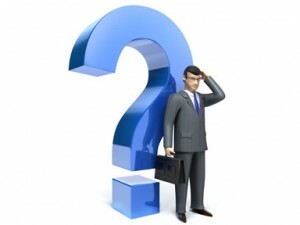 Our representatives are among the best in the business and we would be happy to earn your business.